Chronic pain conditions involving the maxillofacial region represent a major health problem and patients with persistent pain are difficult to manage successfully. Most of these conditions are often comorbid with additional health issues. Capsaicin has been studied in various models of pain and neuropathy. Currently, its best known use is as a topical analgesic and anti-inflammatory. Its use as a noxious stimulus offers several benefits and has been used with considerable success in conditions like postherpetic neuralgia, atypical facial pain, musculoskeletal pain etc. Adverse events from capsaicin are mainly at the application site (burning, stinging, erythema), and systemic events are rare. 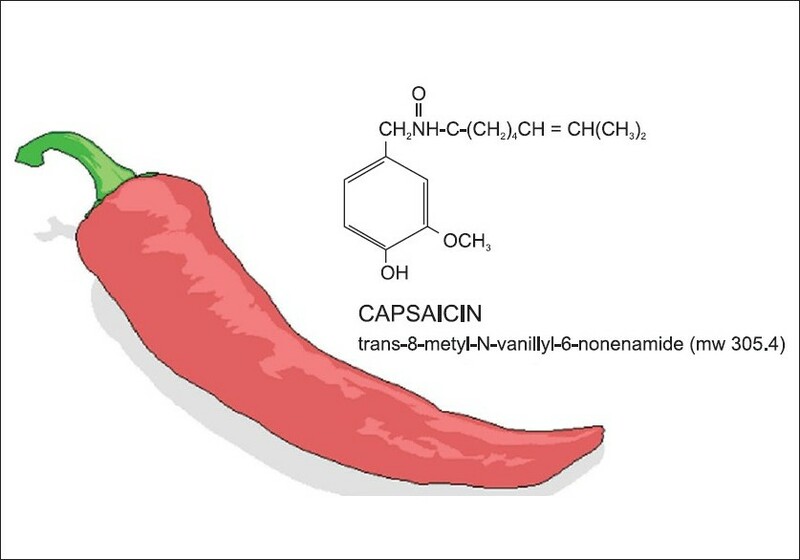 This review highlights the emerging evidence on the use of capsaicin in the commonly encountered orofacial pain conditions. Early detection of squamous cell carcinoma in the oral cavity can improve survival. It is often difficult to distinguish neoplastic and premalignant disorders with standard white light illumination. 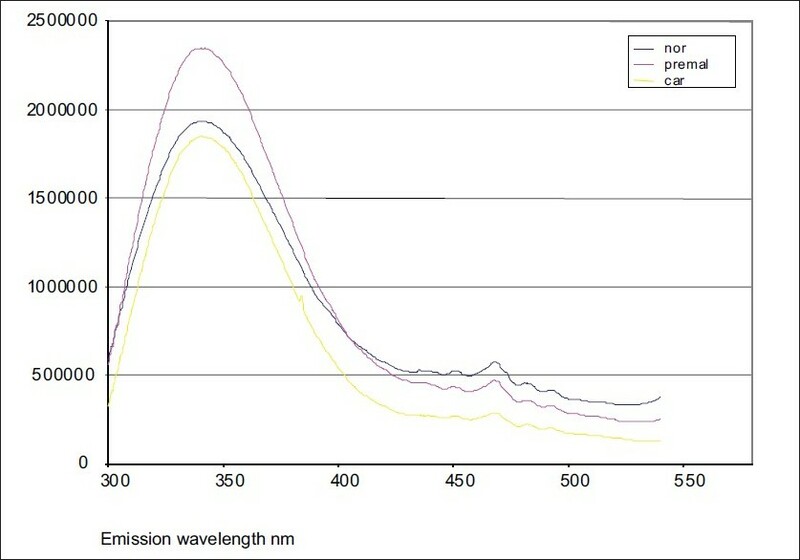 Fast and noninvasive, diagnostic techniques based on fluorescence spectroscopy have the potential to link the biochemical and morphologic properties of tissues to individual patient care. In this study comparison between malignant, premalignant and healthy mucosa groups was done based on autofluorescence and diffuse reflectance spectroscopic analysis. Fluorescence spectroscopy is a new diagnostic modality with the potential to bridge the gap between clinical examination and invasive biopsy. As dental practitioners, we often come across oral ulcerations of varied etiology. 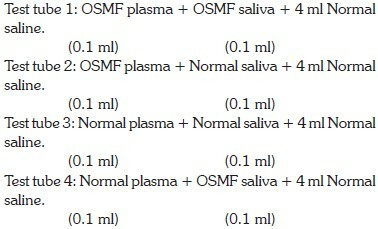 Among all the causes of oral ulcers, those due to neutropenia are significant. Neutropenia can occur in many systemic conditions and also in patients on long-term therapy of certain drugs like phenytoin. The diagnosis of neutropenia in time leads to early recognition of the cause of this fatal condition. Here, we report a case of a 50-year-old female patient who developed oral ulcerations secondary to phenytoin-induced neutropenia. Early diagnosis of the condition led to discontinuation of the offending drug and significant improvement in her blood picture and also prevented her from falling prey to many other systemic infections that neutropenia can cause. 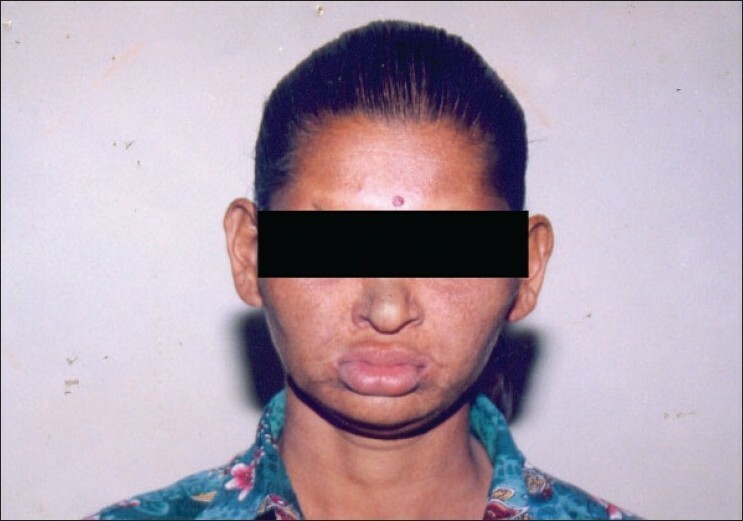 Hereditary hypohidrotic ectodermal dysplasia, also called the Christ-Siemens-Touraine Syndrome is characterized by congenital dysplasia of one or more ectodermal structures and is manifested by hypohidrosis, hypotrichosis and hypodontia. 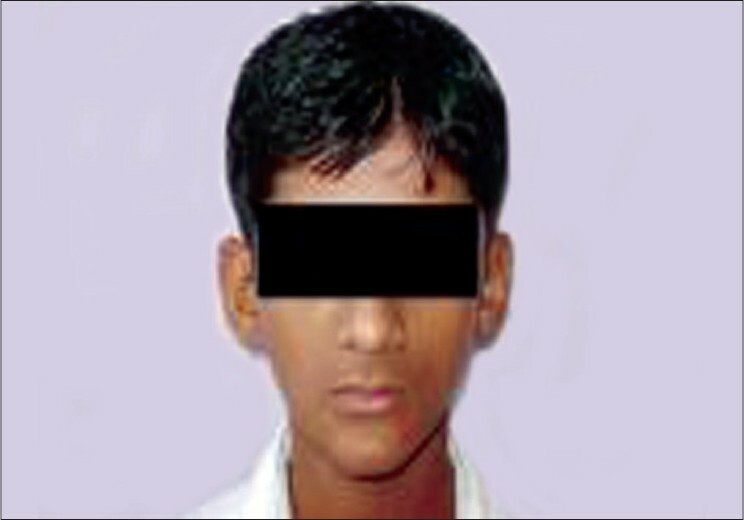 It is usually an X-linked recessive mendelian character which is rarely seen in males. It results from abnormal morphogenesis of cutaneous and oral embryonic ectoderm. Patients with this disorder exhibit smooth , thin and dry skin, fine and blond scanty hair. Intra-orally anodontia or hypodontia, with impaired development of alveolar process is seen. A case report of a rare case of this disorder in a female patient aged 18 years is hereby presented. Calcifying epithelial odontogenic cyst is a mixed odontogenic benign tumor but most of the cases present cystic characteristics. We present a case report of calcifying epithelial odontogenic cyst with odontoma in a 20-year-old male who presented with a painless unilateral swelling of the jaw. 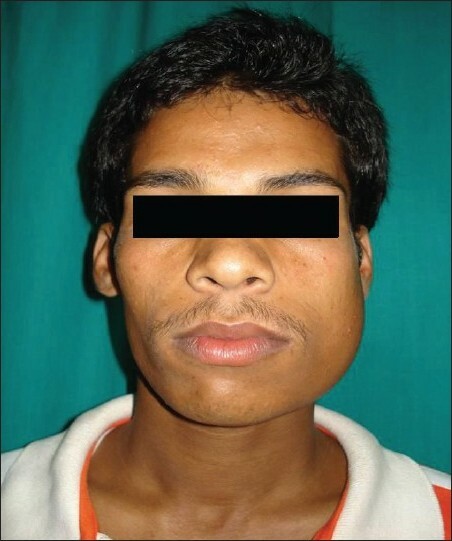 The lesion involved an impacted 37 which was displaced to the lower border of the mandible and a calcified mass that was within the cystic lesion that was recognized as odontoma. The lesion was surgically removed along with 36 and 37 was allowed to erupt. Odontomas are a heterogeneous group of jaw bone lesions, classified as odontogenic tumors which usually include well-diversified dental tissues. Odontoma is a term introduced to the literature by Broca in 1867. 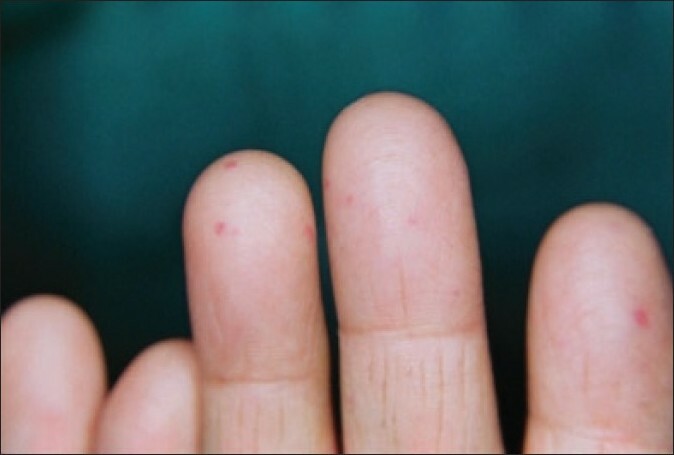 Trauma, infection and hereditary factors are the possible causes of forming this kind of lesions. Among odontogenic tumors, they constitute about 2/3 of cases. These lesions usually develop slowly and asymptomatically, and in most cases they do not cross the bone borders. Two types of odontoma are recognized: compound and complex. 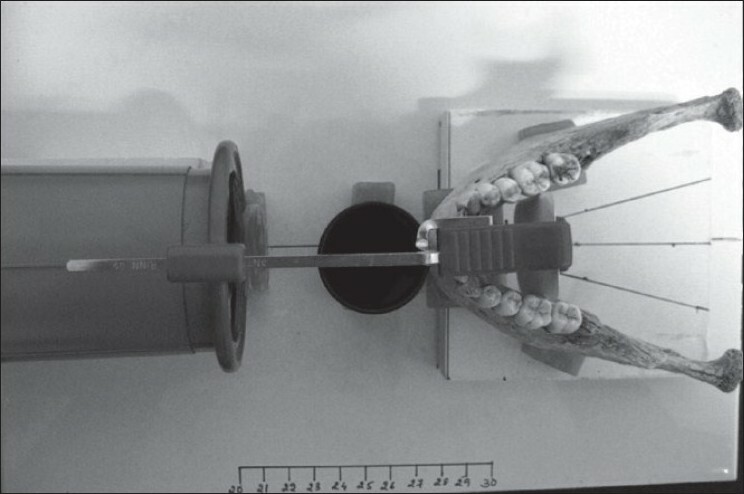 Complex odontomas are less common than the compound variety in the ratio 1:2.3. Eruption of an odontoma in the oral cavity is rare. We present a case of complex odontoma, in which apparent eruption has occurred in the area of the right maxillary second molar region.